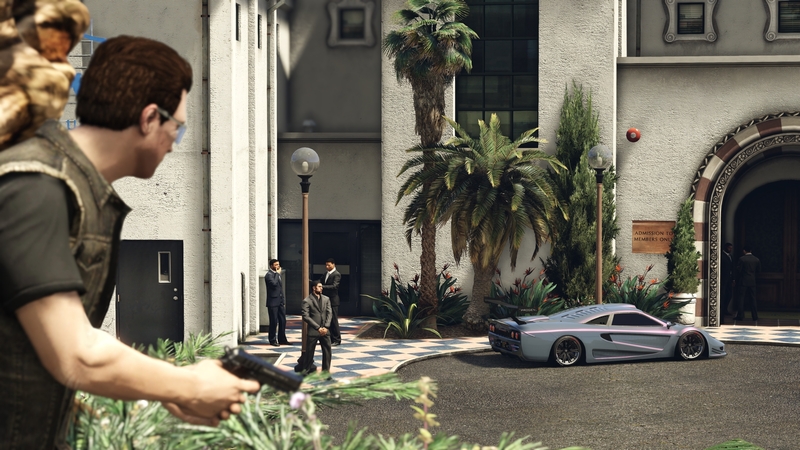 Stealing and dealing high-end vehicles is serious business. 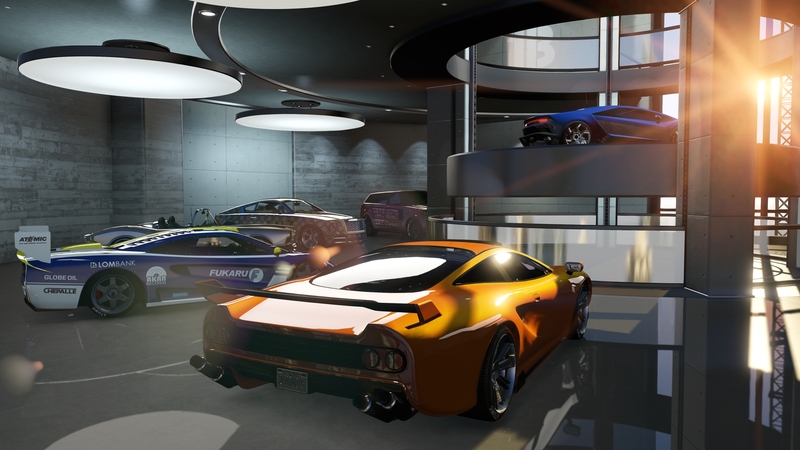 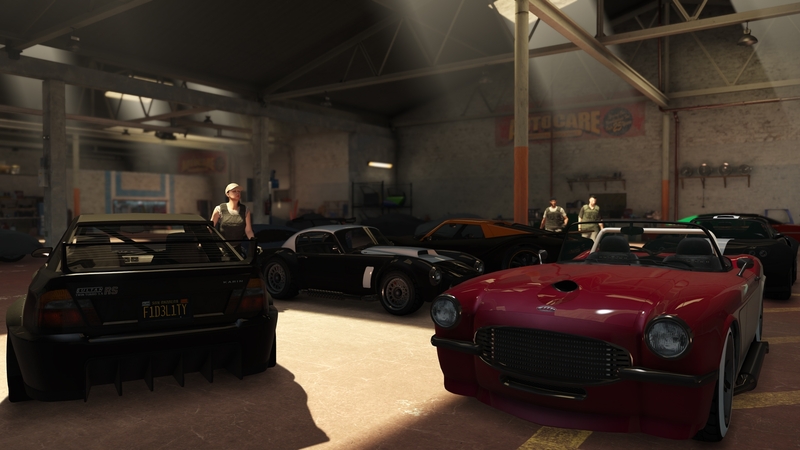 Building on the supply chains of Further Adventures in Finance and Felony , Import/Export introduces a whole new series of criminal pursuits as CEOs and their Organizations boost, modify and resell the most wanted vehicles in the city for big profits. 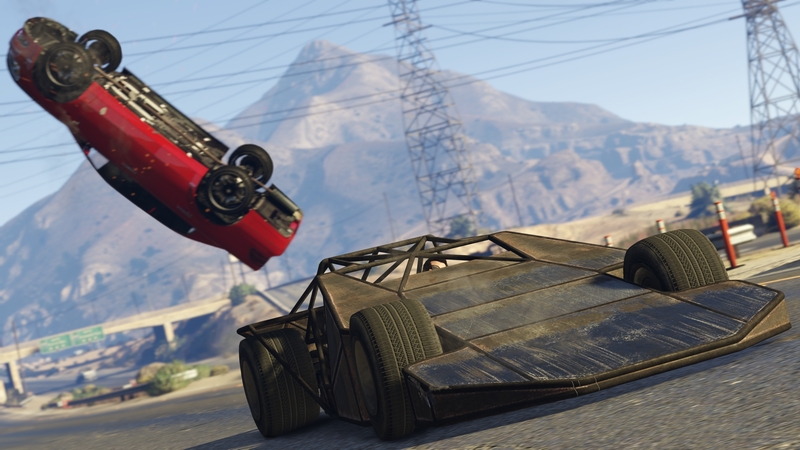 It will take talent, coordination and the tactical use of some brand new Special Vehicles to get the job done, all while staying one step ahead of the police and rival challengers from across the city and countryside.